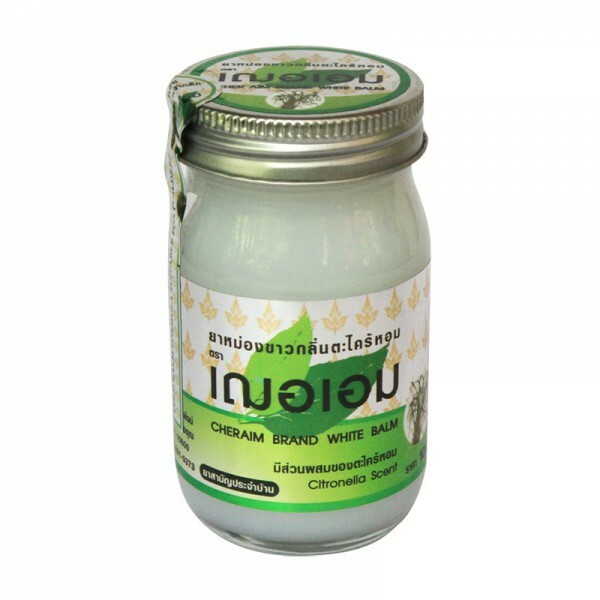 A great balm citronella to repel insects and for motion sickness. Repellent mosquitoes and motion sickness. 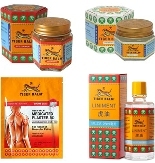 The balm citronella is very convenient in many area, first it is an excellent repellent to mosquitoes. Secondly it relieves motion sickness. 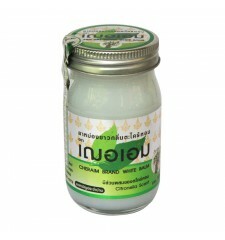 Thirdly it is useful to clear the airway, and lately it is used to relieve muscle pain and insect bites. It is a white balm fresh feeling.